When I got the car - which is now after all 14 years old, there were no remote fobs with it. I suppose that is understandable to some extent but it still annoys me that people are careless with these things and trade cars in with books, keys and fobs missing. Anyway, as I have said before, there have been so many of these cars broken that there must be fobs around for sale. It's not such a big deal to use the key, but in doing so you have to be pretty quick to get the transponder key into the lock before the alarm goes off. All OK if you don't drop the keys or have difficulty reaching in, in our ever shrinking car park spaces. 1, Make sure that little flap in the ignition barrel closes inside the hole - if it is sluggish or stuck then a little lock lube and working the key in and out a few times usually does the trick. This flap must be shut otherwise the locking module will think there is a key in and not allow the system to go into learning mode. 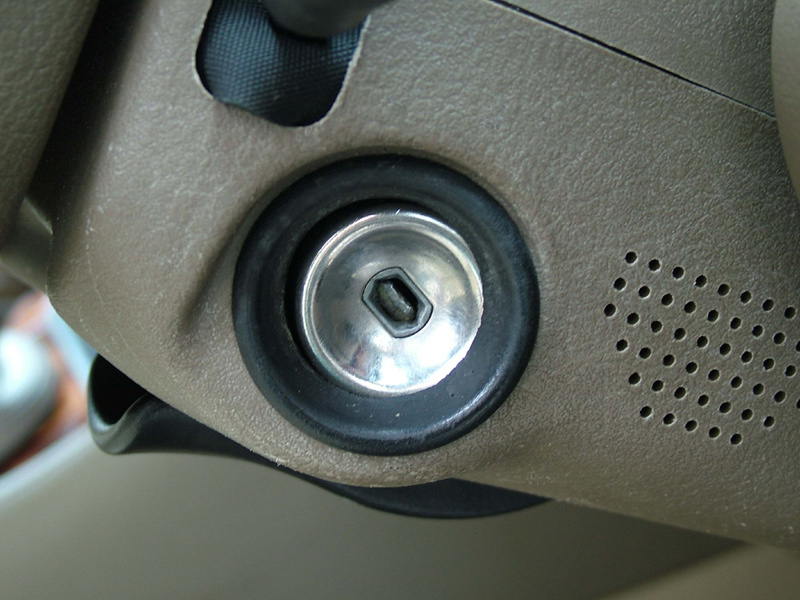 2, Get into the car with the key and remotes to hand and make sure ALL doors, bonnet and boot are properly closed. 6, Now press the lock button on the remotes a total of FIVE presses (one remote 5 times, 2 remotes, 3 on one and 2 on the other etc. The J gate LED will flash at each button press. 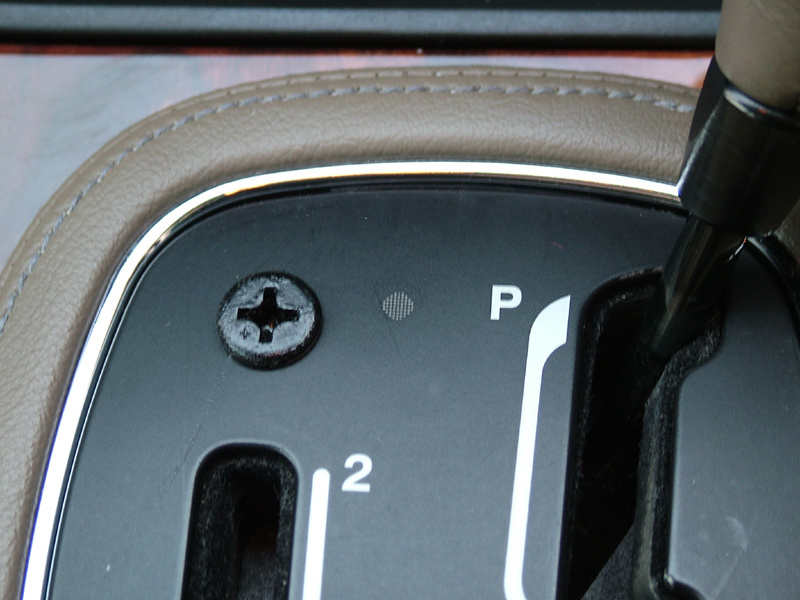 7, Remove the ignition key and the J gate LED will flash ONCE more as it is taken out. I had no success with this but did not know for sure that the fob was functioning or if there was something more serious. 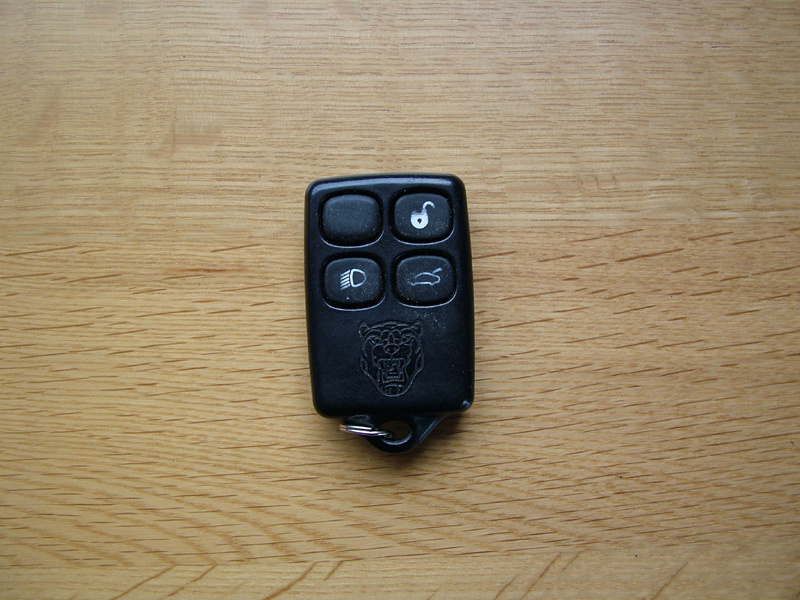 Some time later I bought another fob from a well known Jaguar spares dealer who assured me that they test all fobs before dispatch - that too didn't work on my car! 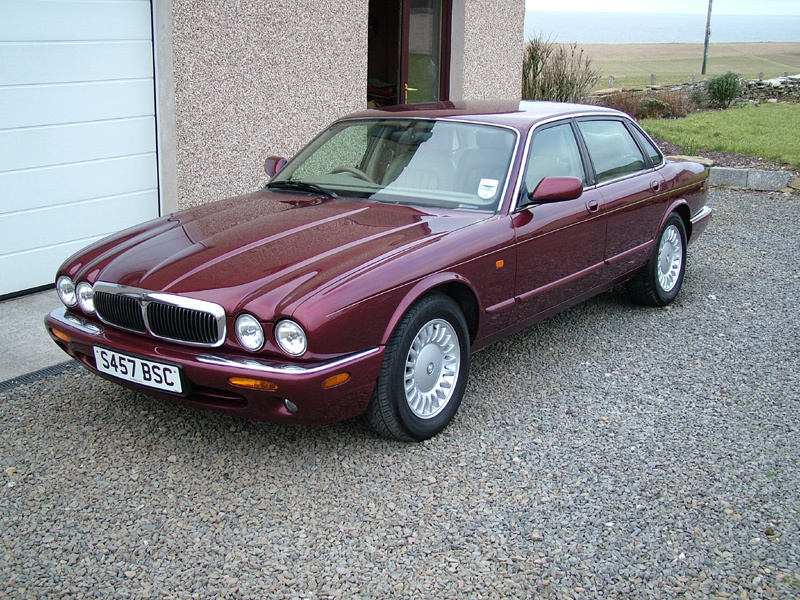 I was not going to spend any more money on second hand fobs and certainly didn't intend buying a new one for well over £100 from Jaguar until I was sure what the problem was. I didn't really have any way of testing that these fobs were working as they have no LED's on them. Another thing to confuse me was that one had 2 CR2016 coin cells and the other had ONE CR2032. No one seemed at first to be able to say which was correct - eventually I found that the 2 CR2016 cells were correct. 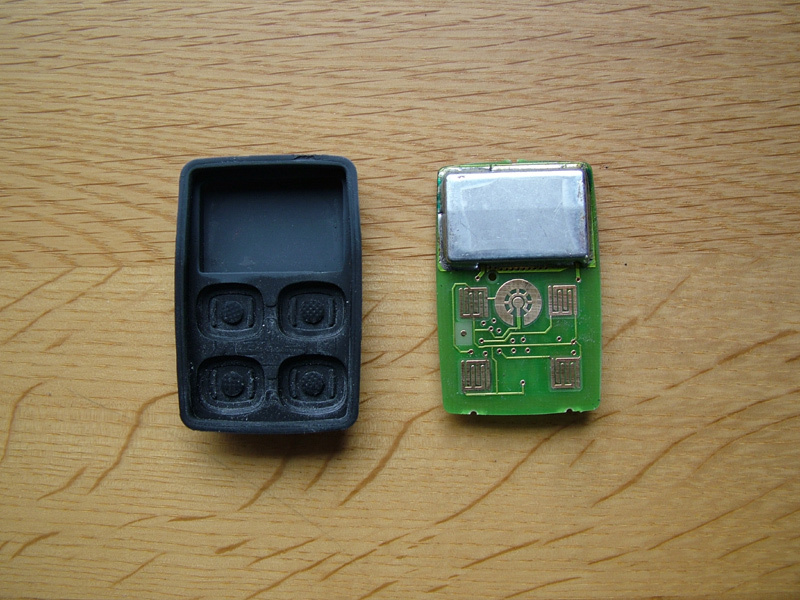 The innards of the fob can be seen clearly here and the inside of the carbon impregnated rubber diaphragm has just been cleaned with the India rubber but the dust has not yet been blown off. 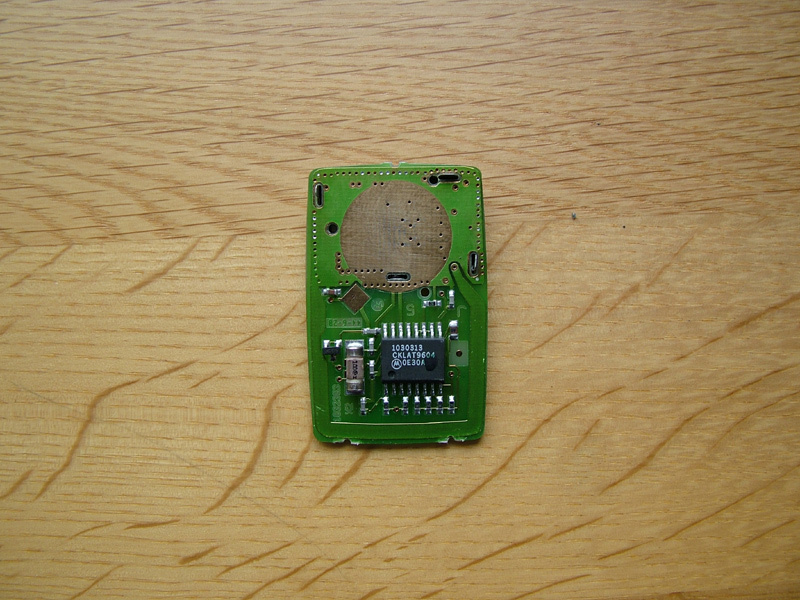 The contact side of the circuit board has been cleaned in the same way. When you press a button the pad rests on the contact grid and connects the two grids of that particular contact. The other side of the board shows the very large battery negative (-ve) contact and the much smaller diamond shaped one is the battery positive (+ve )which is where the little spring blade under the batteries pushes against. The offending dry joint was on the resistor to the left of that diamond pad. I doubt if that is a common fault - I was just unlucky but it might be worth a look if all else has been tested and cleaned. All in all, like most jobs on this lovely car, a very satisfying result and living in Orkney where we are blessed with dark skies and can regularly see the Milky Way, the headlamp button on the fob is very useful when returning home late at night.